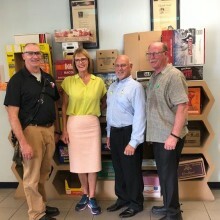 Our 100 percent recycled paper mill and adjacent box plant in Valparaiso, Indiana received a visit from Indiana’s Lieutenant Governor Suzanne Crouch this week. Then Indiana Governor Mike Pence officially opened the mill in 2016 with a ceremonial ribbon cutting. The mill at capacity produces 500,000 tons of the industry’s best 100% recycled paper and supplies our rapidly expanding Midwest box-making operations. As part of Crouch’s mission statement to, “Strengthen Indiana’s rural economies and communities through capacity building, advocacy and innovation in agriculture, small business, tourism, defense development, housing, and community economic development,” she is committed to supporting growing organizations, like Pratt Industries, within her state. With 500 happy employees working at the Valparaiso campus, Pratt fulfilled its original promise to create more jobs with the addition of the new paper mill. 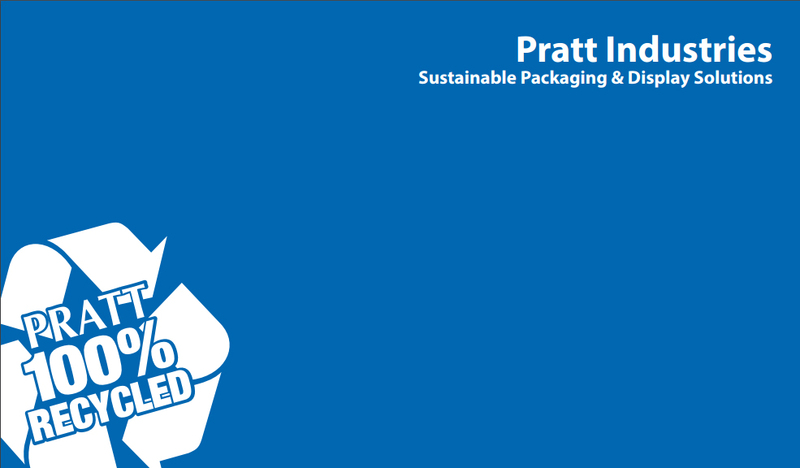 With an emphasis on the importance of the need for cleaner recycled paper, site leaders Paul England and Jay Hennessey did a great job incorporating a strong message of sustainability into the tour, showcasing Pratt’s commitment to the environment.